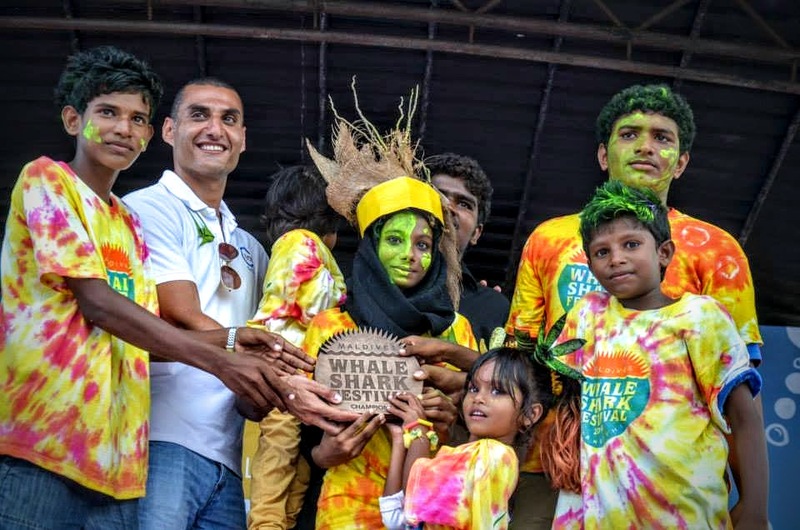 LUX* Maldives will team up once again this year with the Maldives Whale Shark Research Programme (MWSRP) for the organization of the Whale Shark Festival, to be held at Maamigili Island on the 29th of August. The event is a major opportunity for the local communities to gather and celebrate the exceptional year-round presence of the fascinating sea-giant whale shark creature in the Marine Protected Area of the South Ari Atoll (S.A.MPA). “To raise once again awareness of conservation issues and the marine diversity in the Maldives, LUX* Maldives has decided to support the volunteers working for MWSRP in sponsoring the Festival. It is one of the most important local event and I believe that our contribution will help to further increase its notoriety and success”, declares Chiara Mascetti, the Marine Biologist at LUX* Maldives. LUX* Maldives has therefore planned a week of joyful festivities involving its guests and team members in the build up to the main event. A whale shark replica competition, sea-creatures sand sculptures and painting competition alongside a family scavenger hunt and special “cinema paradiso” sessions with marine life documentaries will be organized. Above all, the participation of highly experienced Maldivian artists including the renowned Maldivian singer Unoosha, as guest of honor will permit to add a heart-lighted exposition of the event across the South Ari Atoll, Malé and beyond. Unoosha will be performing as part of the Festival’s Finale and will be one of the three judges looking at costume design, the whale shark mascots and mobile artwork created by local island communities. “I am really proud to have been chosen by LUX* Maldives to participate to the Whale Shark Festival. 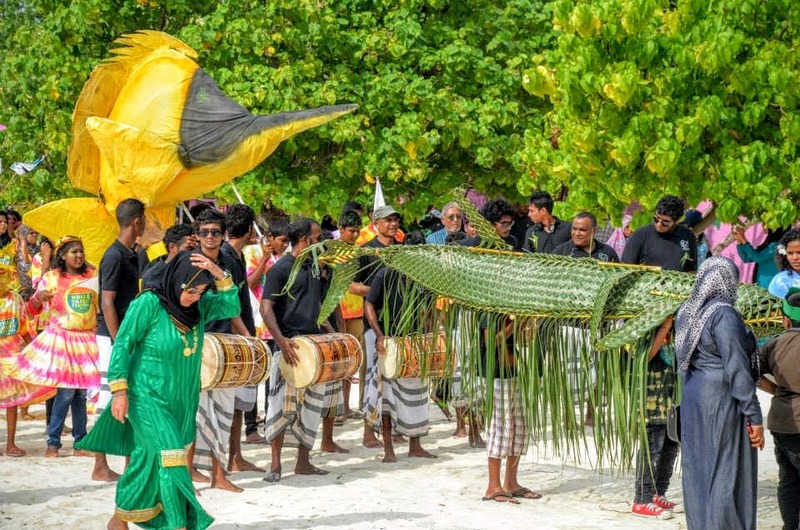 It is such a great idea to gather all the communities for one essential goal, the celebration of the beauty of our marine life and the importance to preserve it,” says Unoosha. “This is an opportunity to learn more about this incredible creature and to showcase the outstanding natural beauty and artistic culture of the Maldives to a global audience. Huge thanks to our generous sponsors who have made the festival possible,” adds Chloe Osborne, Festival Co-Director 2015. 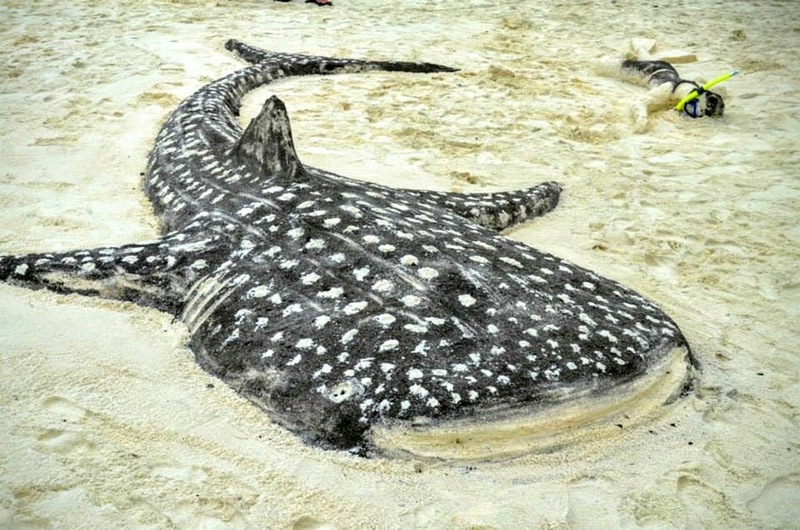 This year, the Whale Shark Festival will be happening during the same weekend as the International Whale Shark Day. A science Fest will also be programmed the day before to support international exchange between Conservationists, Marine Biologists and Educators.